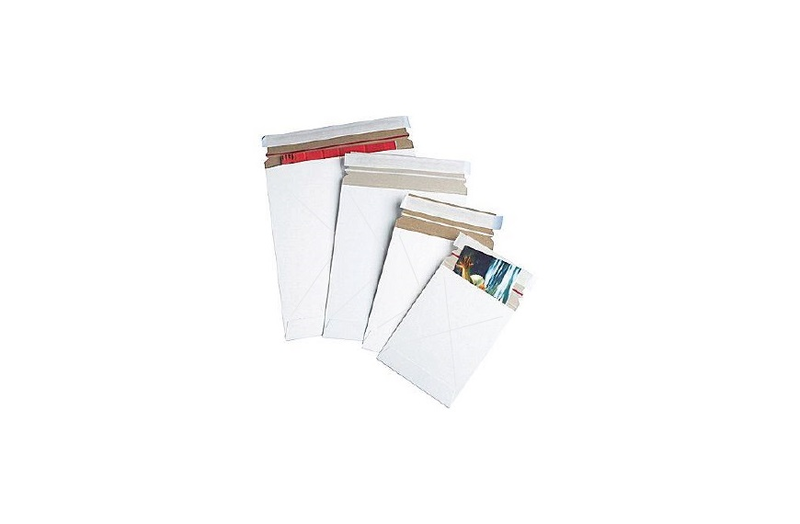 Simply the best flat mailer for the environment and your bottom line! ‘X’ shaped scoring pattern on back panel provides added dimensional stability for improved content protection. Custom sizes and printing available. All sizes are packed in 100s. 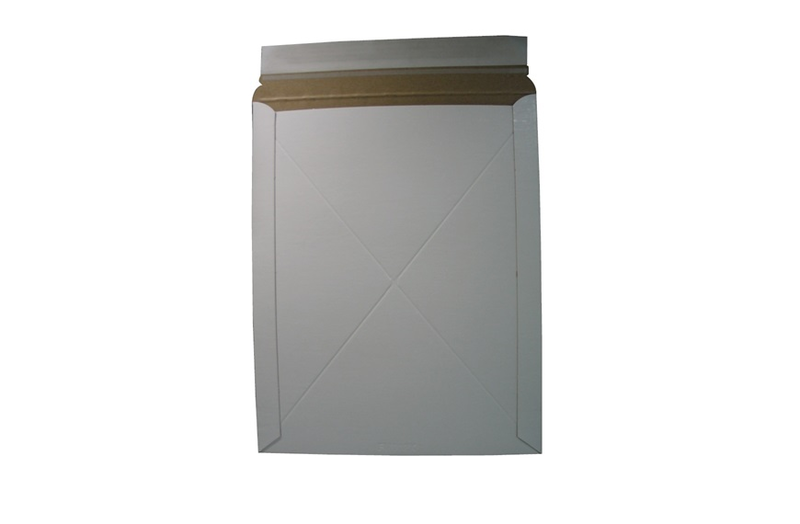 From the mailroom to the mailbox Classic Envelope has the products and solutions you need. Call us today for your perfect packaging! Subscribe to our newsletter and receive monthly news and promotions.